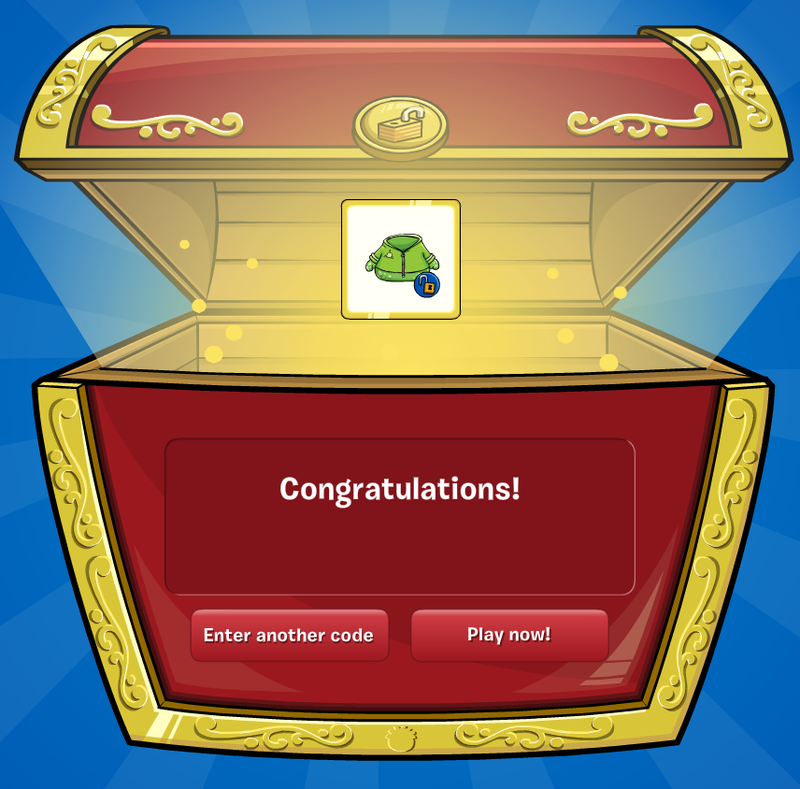 Club Penguin Cheats by Mimo777 Club Penguin Cheats by Mimo777: New Free Club Penguin Coin Codes! 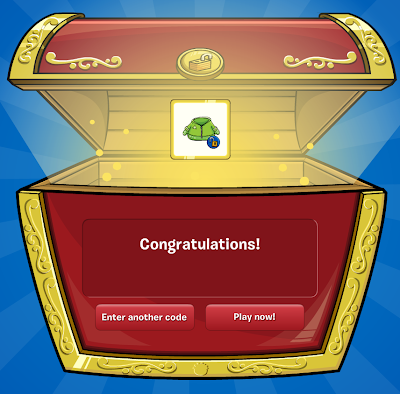 Thx so much 4 da codes! Plz check out my comment i sent u in ur last blog bout herbert. i cant wait until the medieval party!its going to be my first time being a member during the medieval party! I was just wondering, if you get these codes from the magazine? Or if you have a source? How do we put in codes and check the telescope! 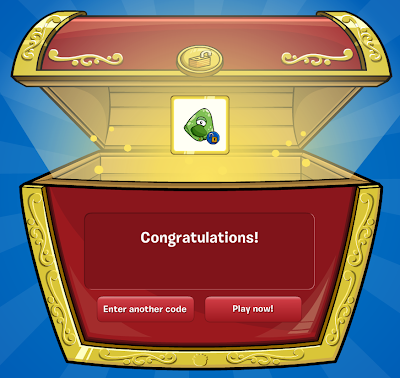 Rockhopper's ship and a maybe a ruby? 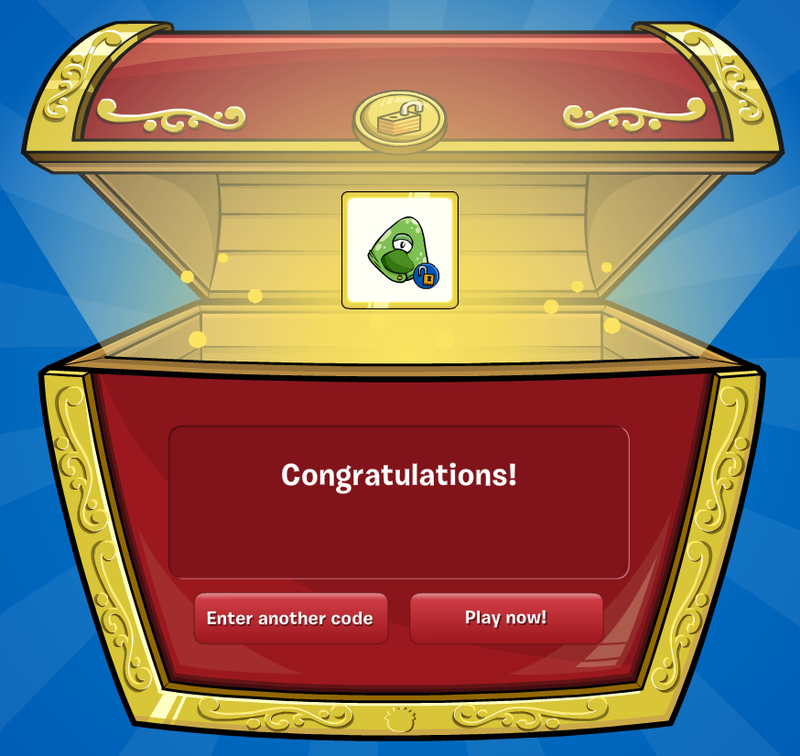 You said coin codes, not magazine codes.